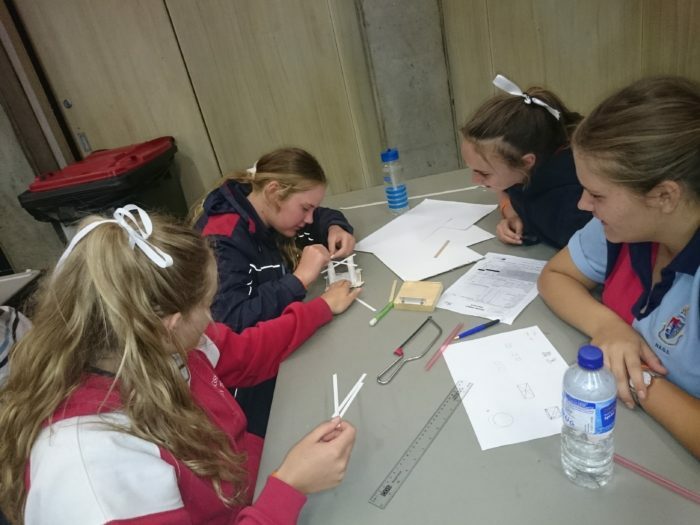 On Wednesday March 8th, a team of 32 Year 9 and 10 students represented NEGS at the Highlands Science & Engineering Challenge held at UNE. 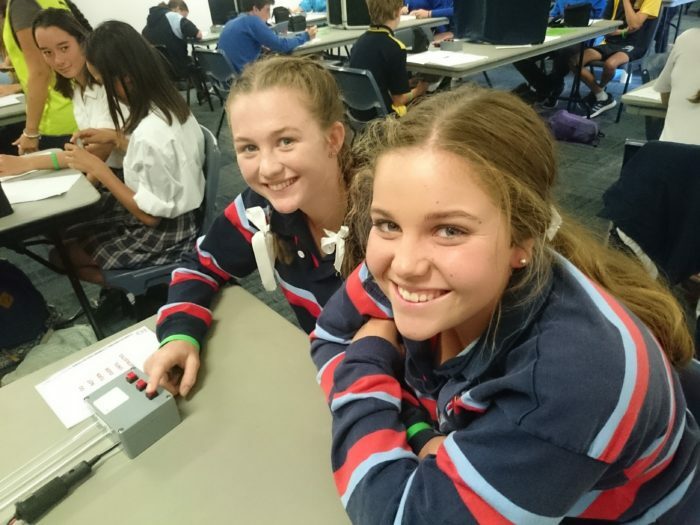 The challenge, run by the University of Newcastle and sponsored by Armidale Rotary, is the regional heat for the Armidale area and teams compete for a place in the state, and ultimately, the national finals. Eight schools vied for points in activities designed to test a team’s ability to problem-solve, communicate and work together. 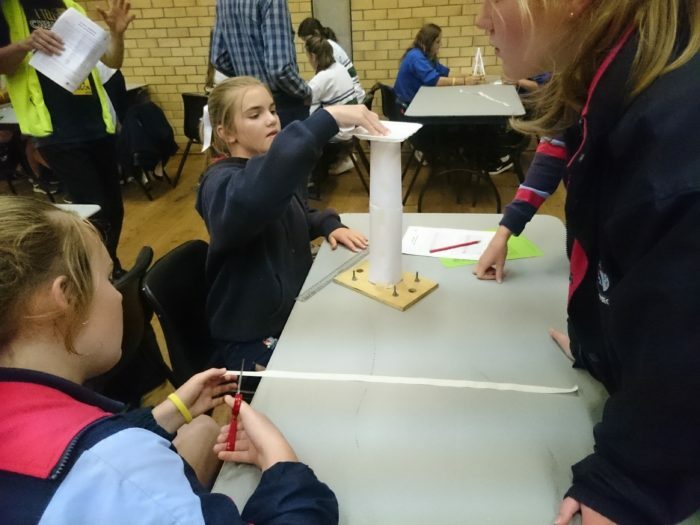 Activities included building a Mars rover, a catapult, a bridge and an earthquake-proof tower, designing furniture and bionic hands, code breaking and lighting up a city. All teams gathered at the end of the day to watch the bridges being put to the test, with some holding up better than others! Our NEGS team did an outstanding job, placing 5th overall. 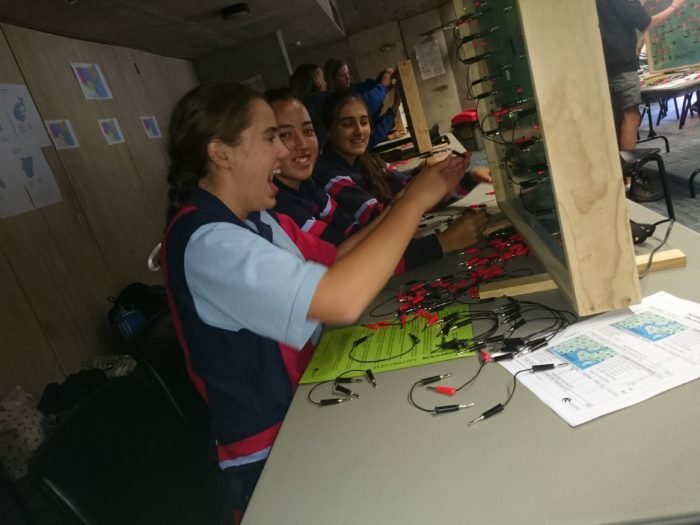 The girls certainly won in the teamwork stakes, however, with all girls approaching the activities with enthusiasm and an open mind. Congratulations to our team and a big thank you to the organisers and sponsors.